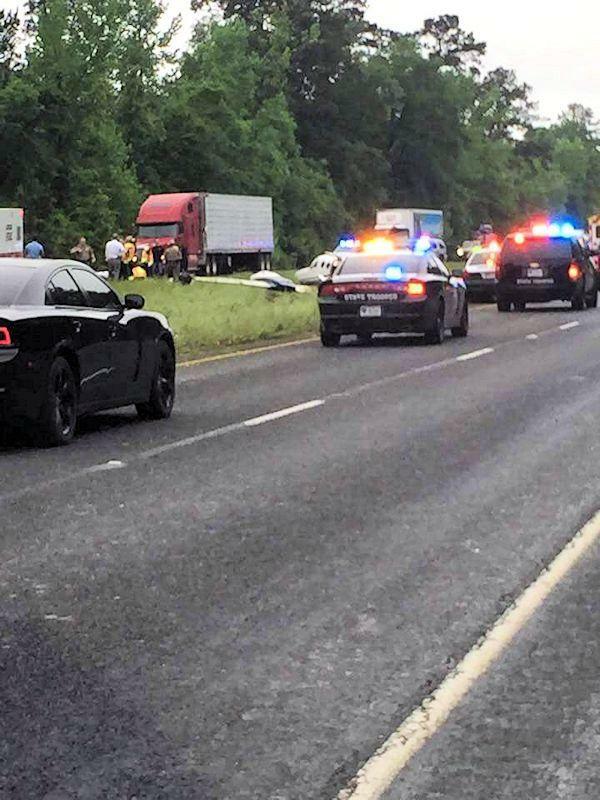 Small Plane Crashes on Highway Half Mile South of Diboll, DIBOLL, April 17, 2015 - At approxmately 7:47 am on April 17, 2015, Lufkin DPS Communications received a report of a plane crash in the grassy median on US 59 South, about one half mile south of Diboll in Angelina County. The preliminary crash investigation indicates that a Cessna 421B twin engine plane departed the Angelina County Airport en-route to Houston. After take off the plane reportedly experienced some type of mechanical issue and subsequently went down into the inside lane of US-59 southbound then skidded into the grassy median. The pilot was dentified as Edd Campbell Hendee (63) from Houston. Hendee and his two passengers were transported to CHI St. Luke’s Hospital in Lufkin for possible treatment. 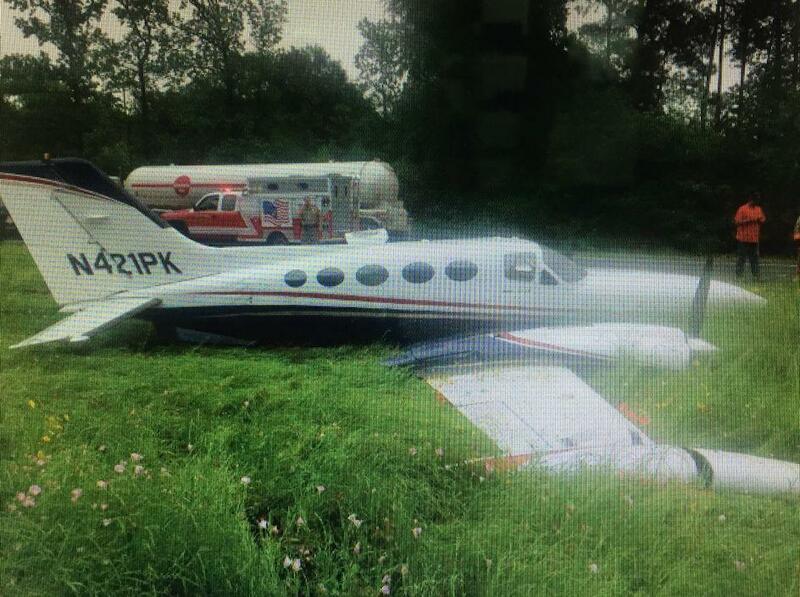 The FAA and the NTSB have been notified and are enroute to the scene. Motorists should use caution in the area until the aircraft can safely be removed . No additional information is available at this time.